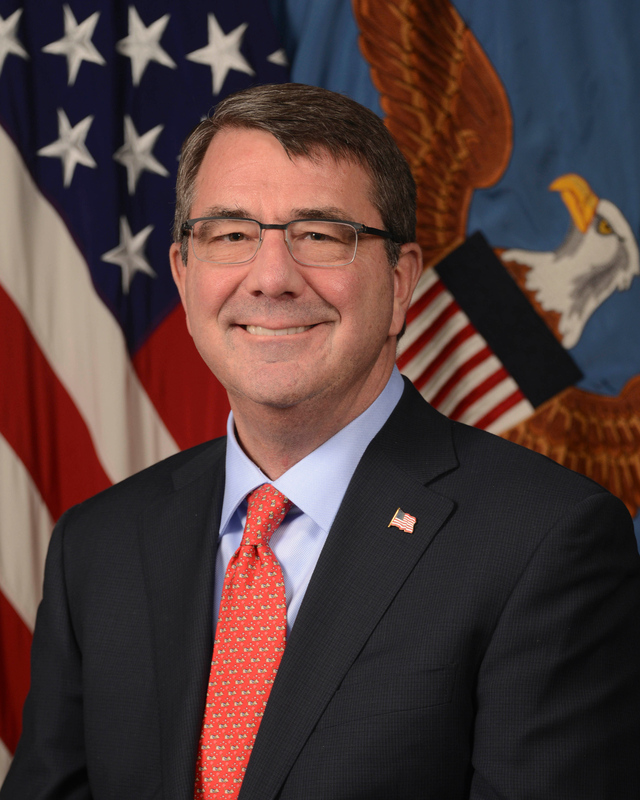 US Secretary of Defense, Ash Carter, yesterday announced that transgender individuals will now be able to openly serve in the U.S. armed forces. There is also a Transgender Implementation Factsheet to guide transgenders or those who may transition while in the army (see factsheet below). The DoD (Department of Defense) policy announced today also establishes a construct by which service members may transition gender while serving, sets standards for medical care, and outlines responsibilities for military services and commanders to develop and implement guidance, training and specific policies in the near and long-term. Not later than October 1, 2016, DoD will create and distribute a commanders’ training handbook, medical protocol and guidance for changing a service member’s gender in the Defense Eligibility Enrollment System (DEERS). At this point, the services will be required to provide medically necessary care and treatment to transgender service members according to the medical protocol and guidance, and may begin changing gender markers in DEERS. Prior to October 1, 2016, requests for medical treatment will be handled on a case-by-case basis consistent with the spirit of the Directive Type Memorandum and the DoD Instruction issued yesterday.